Photographer Stuart Hendricks practices street photography with his Sony a6300. His favorite lens is the Sigma 56mm f1.4, but for a short while he decided to give the Sigma 16mm f1.4 a spin around the streets of Saigon (Ho Chi Minh City) in Vietnam. Join us after the break for his latest video, and to see what he had to say about shooting street photography with such a wide lens. We normally associate wide angle lenses with either landscape photography, or astrophotography because the can capture all of the stunning vistas that present themselves to us, but they can of course be used for any genre really, it really just depends on the photographer and what it is they are trying to achieve. 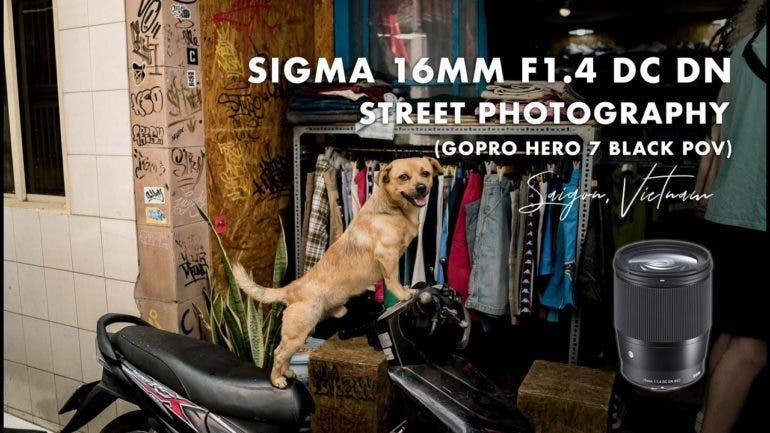 A Reddit user recently posted a video of Photographer Stuart Hendricks who decided to break away from his beloved Sigma 56mm f1.4 as he wanted to see what shooting street photography with the Sigma 16mm f1.4 would be like. When attached to his Sony a6300 the Sigma 16mm f1.4 would have an equivalent focal length of 24mm, so it’s not quite as wide as you might think, but coming from the 56mm f1.4 which would have an equivalent focal length of 84mm you can see where Stuart found it a little strange to use. The video below is really quite interesting, and it gives a unique insight into the daily lives of the people who call Ho Chi Minh City home. He loved the fact that the lens allowed him to capture more of the environment around him as it allowed his images to tell more of a story naturally, but he was quite surprised at just how close he had to get to his subjects. He enjoyed the lens but he thought it was missing the wow factor that the 56mm f1.4 created (my guess would be he missed the compression of the 56mm), but he was still able to capture some striking shots. Check out the video so you can hear all of his thoughts about the lens and how it works for street photography. Whats the widest angle lens you’ve used for street photography? 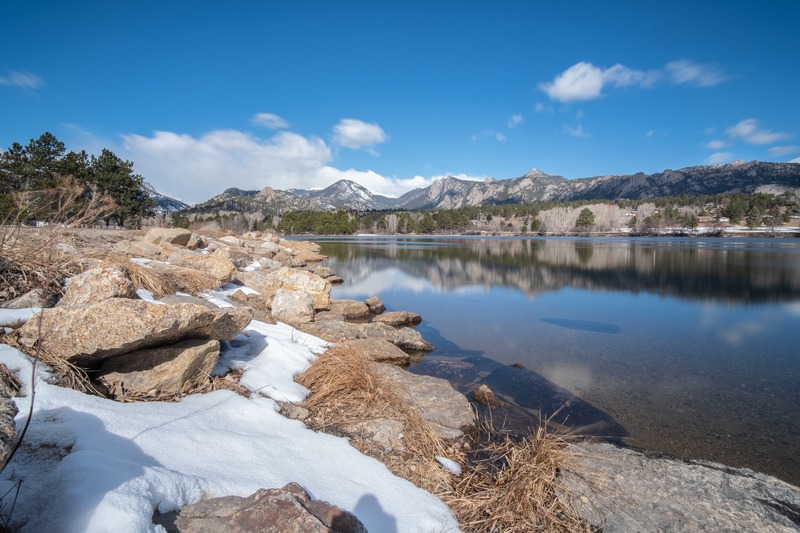 Have you used the Sigma 16mm f1.4 for this genre? 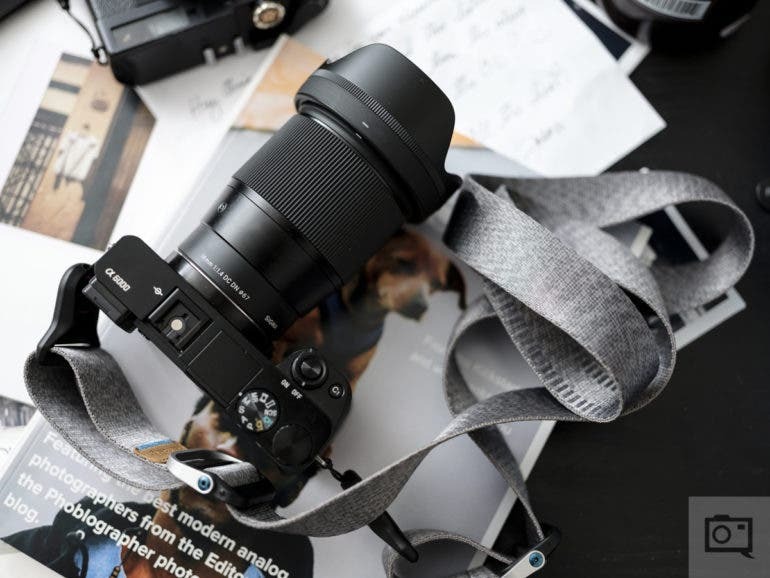 Do you prefer longer focal lengths or wider angles for street photography? Lets us know in the comment section below.